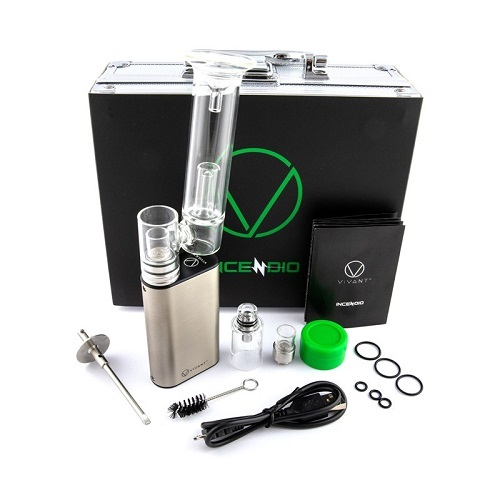 The Vivant Incendio is an e-Nail Kit that contains the only tank where the heating element and the outside chamber is made of all glass. It also comes with a powerful battery and a glass water filter. 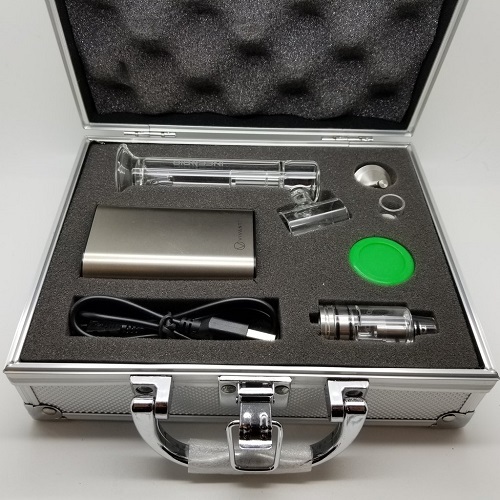 More specially, the tank is powered by Firecore™-a revolutionary heat source using an electrical trace placed inside an SIO2 cup, allowing for an all silica glass surface to vaporize material cleanly producing an incredible pure flavor and a smooth vaping experience. The glass water attachment provides a way for you to take larger, smoother hits. You can simply connect your glass water filter by slowly pressing it down onto the Incendio atomizer base. With a unique water leak protection design, this will prevent water from spilling out. Featuring an ultra-large 5000mAh internal battery within a compact design allowing for a remarkably long-lasting battery life at any power setting. The Incendio battery also features a standard 510-threaded connector making it compatible with other atomizers. 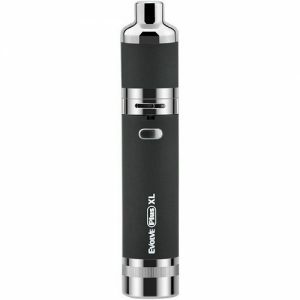 The device has 2 settings: VW Mode and e-Nail Mode allowing you a customizable option of how you want to use your device.In e-Nail Mode, you can adjust your desired temperature directly and just wait 10 seconds to heat up. 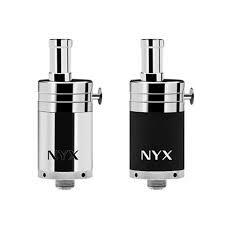 Then you can enjoy amazing vaping experience. More remarkable is that Incendio Kit has the temperature control function. You can easily adjust your desired temperature directly in e-Nail Mode. Just wait 10 seconds to heat up then you can enjoy your 50-second stable temperature dabbing experience. You will never imagine how amazing is the feeling.